OverviewReach new heights with Oxmoor Chrysler Dodge Jeep Ram. 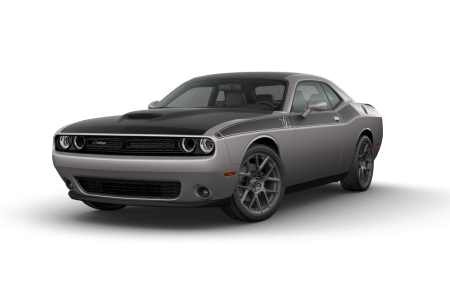 Our Dodge dealership near Jeffersonville, IN is your solution for a driving experience that checks off all the boxes. 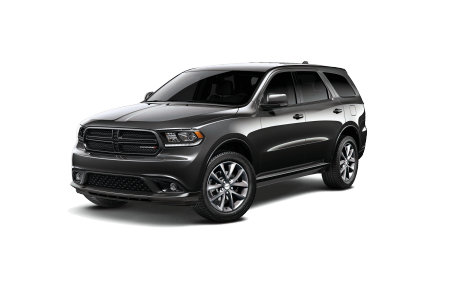 Whether you’re cruising down Route 64 in the Dodge Challenger, running errands in the Dodge Durango, or gearing up for a weekend trip in the Dodge Grand Caravan, you know you’re in good hands. 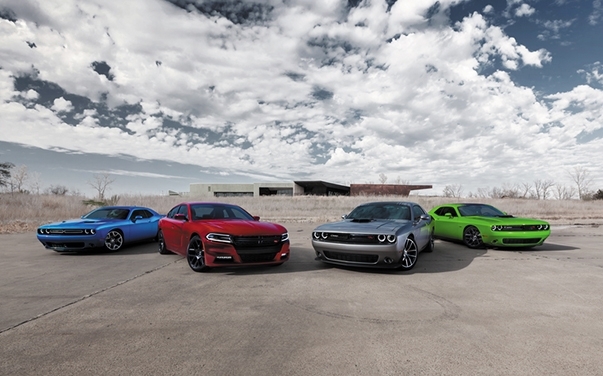 Every Dodge model is as reliable, stylish, and tech-forward. Learn more about the full lineup of Dodge cars and SUVs by visiting our convenient Dodge dealership today. 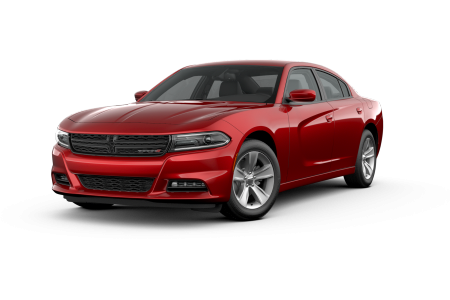 Lease a new Dodge model at your local Jeffersonville, IN dealership. At Oxmoor Chrysler Dodge Jeep Ram, we cultivate the car-buying experience we would want as customers. This means that you can always expect a stress-free environment, support from knowledgeable and committed staff, and resources to help you buy with confidence. Whether you’re taking a test drive or applying for an auto loan, you can always expect a seamless experience. 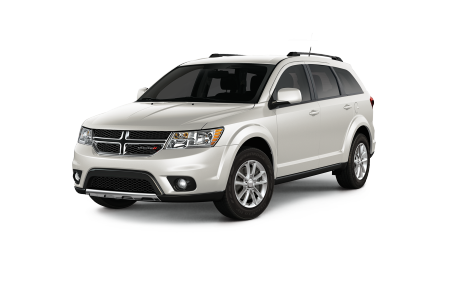 Browse the showroom at our convenient Dodge dealership near Jeffersonville, IN. No matter where the road takes you, Oxmoor Chrysler Dodge Jeep Ram will make sure you’re ready for it. Our auto service center specializes in Dodge repair and maintenance, so you can trust that you’re getting the most reliable service around. An inventory of genuine Mopar parts and certified mechanics bring a new level of quality to every service, from a tire rotation to brake repair. Schedule your next tune-up at our Dodge service center near Jeffersonville, IN.